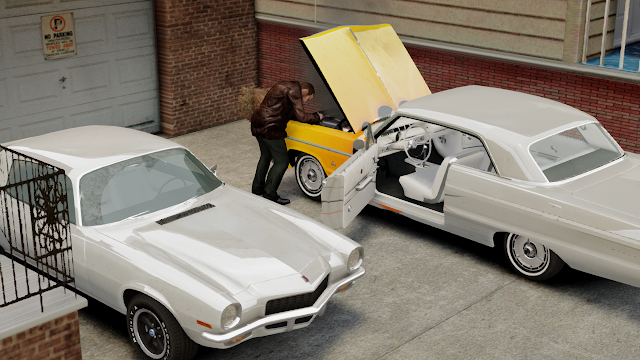 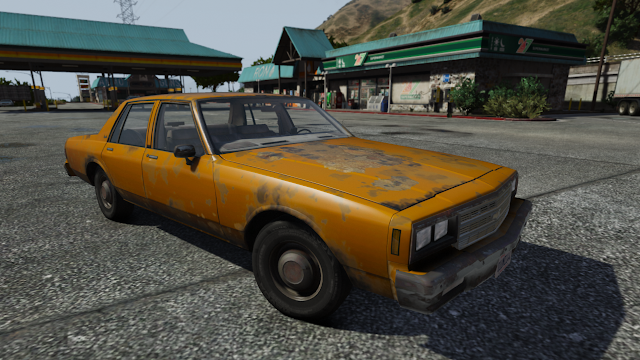 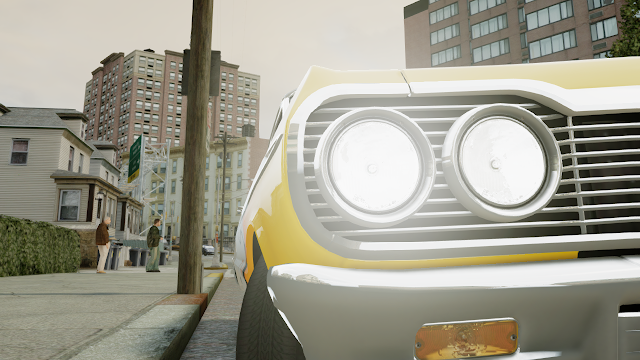 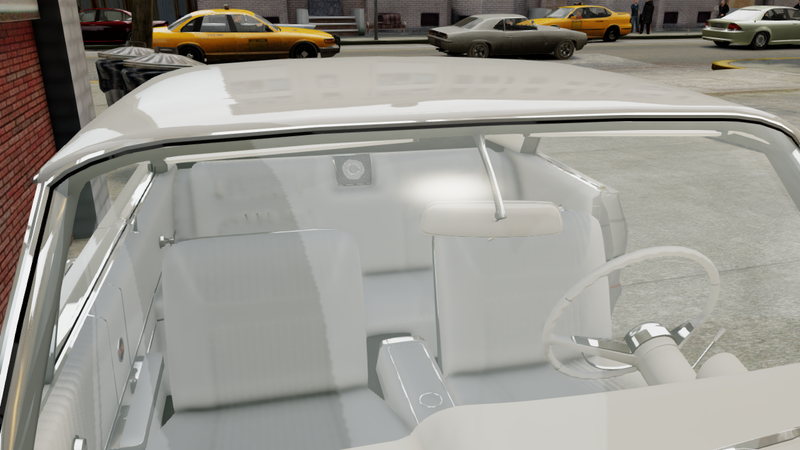 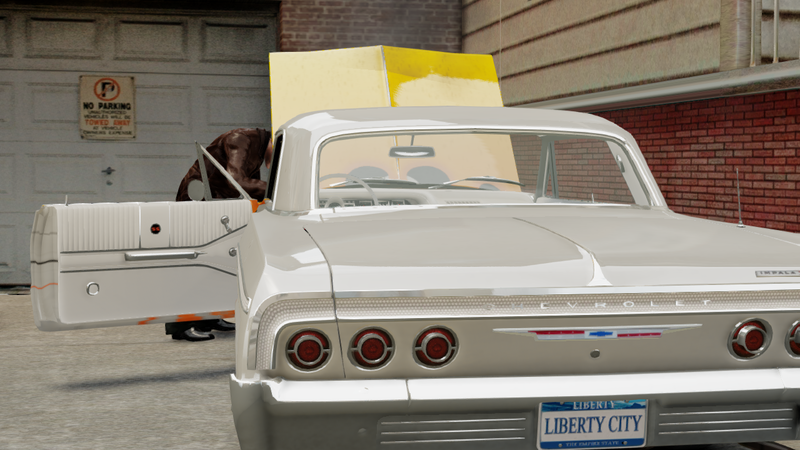 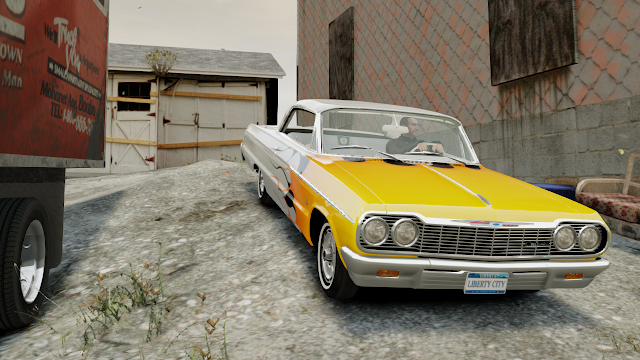 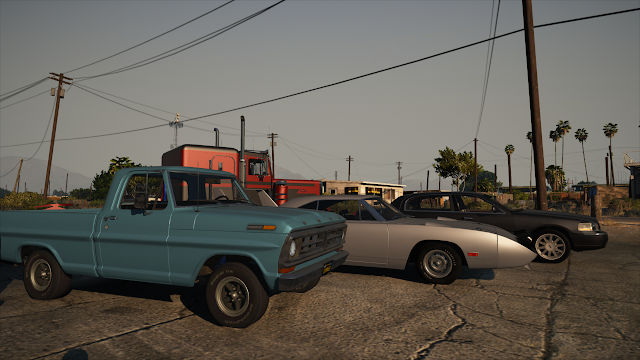 Preview Chevrolet Impala SS '1964 v2.0 - special edition GCU Car Pack, screenshots part1. Chevrolet Impala - the cult American full-size car produced GM Chevrolet division of the corporation as a model from 1958 to 1985 , from 1994 to 1996 and from 2000 to the present. 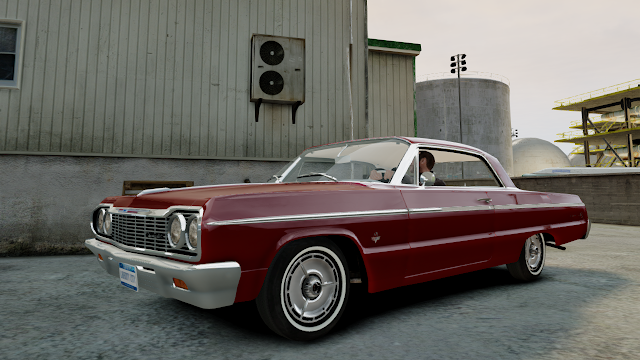 Modification between luxury and cheap Chevrolet Caprice Chevrolet Bel Air and Biscayne. In addition, the modification produced sports Impala SS («Super Sport»). 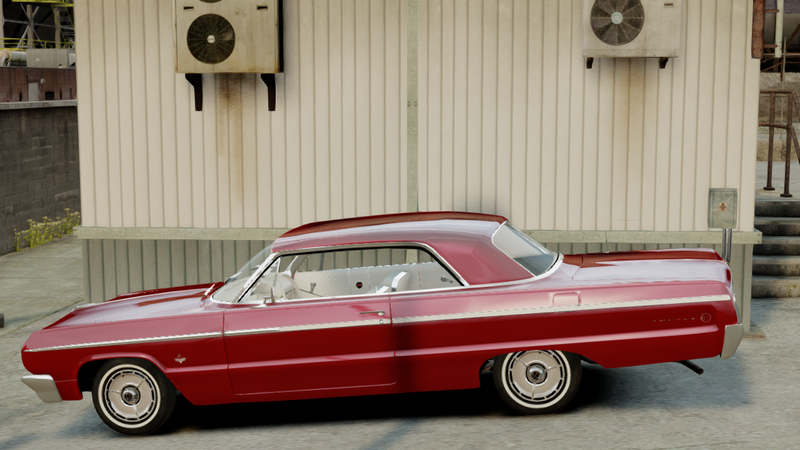 From 1964 to 1967 she marketed as a separate model , and in other years , when it was presented - as a complete set . 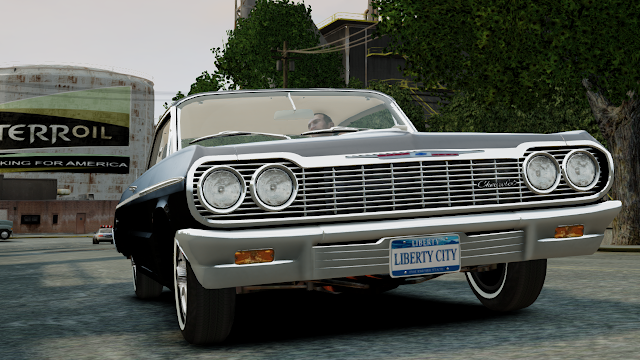 In 1994-1996, he produced Impala SS, a former sports modification Chevrolet Caprice. 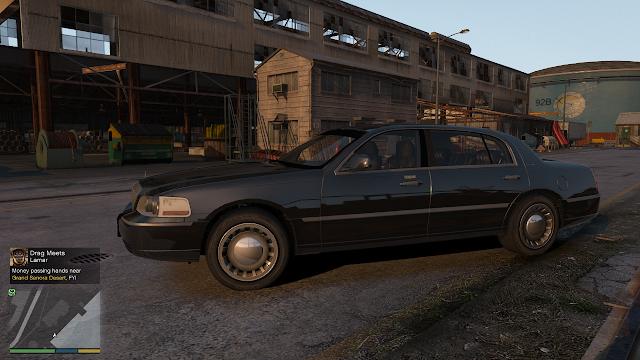 In addition, front wheel drive .